Responding to a growing need for neonatal care in Lufkin and the surrounding communities, CHI St. Luke’s Health-Memorial developed its new neonatal program in partnership with world-renowned Texas Children’s Hospital. Texas Children’s Newborn Center houses the nation’s largest level IV NICU, the highest level of care available for premature and critically ill newborns. Consistently ranked as one of the best pediatric hospitals in the nation by U.S. News & World Report, Texas Children’s has garnered widespread recognition for its expertise and breakthroughs in pediatric and women’s health. 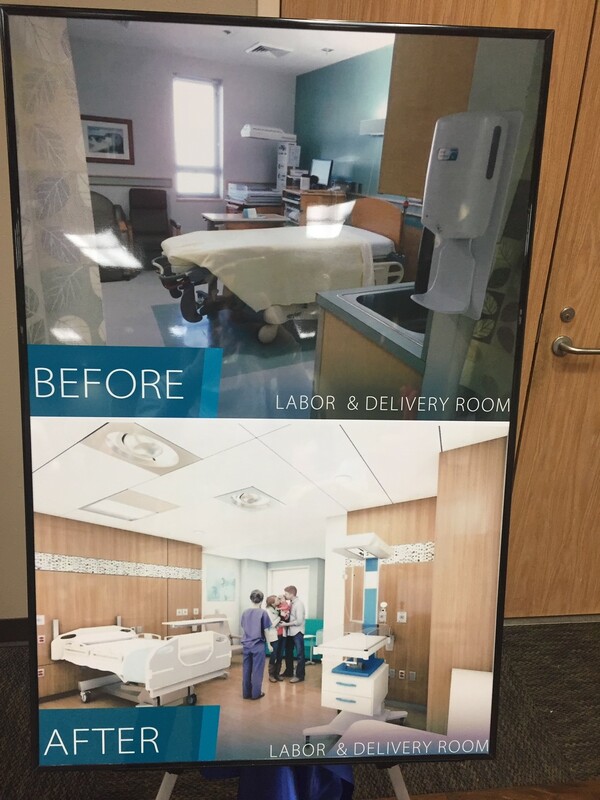 CHI St. Luke’s Health-Memorial will have the only NICU in the region medically managed by Texas Children’s and supported by board certified neonatologists. CHI St. Luke’s Health-Memorial is dedicated to keeping women strong for generations to come. The hospital leads the way with the newest technology and highly skilled physicians who know that there’s nothing more precious than mothers and daughters.